Four months back when I quit my banking job to become a full time blogger, I had this misplaced notion that now that I was on the path of becoming a solopreneur, I could keep my social interactions to a minimum. In less than three months, I realized that my thoughts were indeed misplaced. 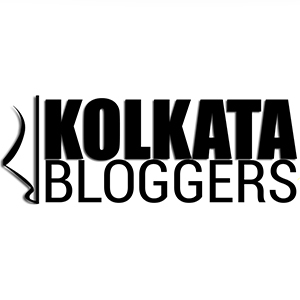 I accepted that I was now a part of the bigger blogging fraternity and started interacting more with my fellow bloggers through WordPress, Facebook and Twitter. Some gave me a cold shoulder, others were cordial but the one who was the most welcoming was Maya. She was the first friend I made in this newly chosen profession and I feel extremely happy and humbled to have been nominated by her for the Blogger Appreciation Award. Let me tell you, this is the first award that I have been nominated for and I can only say that you inspire me to work harder and do better with this Maya. Maya is the author of ‘SNAPSHOT’ and is mainly into book reviews and short stories as of now, though she has plans of expanding her horizon soon to include other categories. Born and brought up in Kerala, Maya lives in Austria with her husband. Always ready to help her fellow bloggers, Maya is full of energy and enthusiasm. You need to check out her page Snapshot to understand the phenomenal work that she has been churning out. Thank you Maya for considering me worth this nomination and for being a great friend. I am an ex banker turned blogger with future asprations of becoming an author. 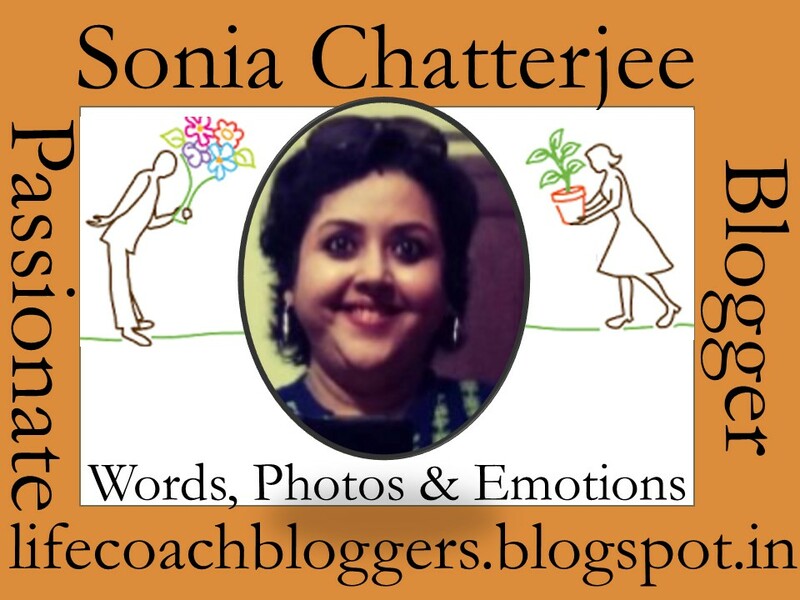 I quit my well paying, high profile banking job to start soniasmusings four months back in pursuit of my dreams. Through my blog, I cover a range of categories that are close to me heart. You can find write ups related to reviews of books, movies, restaurants to travel diaries, parenting guide, social issues and my personal jourmey. I live by the belief that it is never too late to start in life. I have always been inspired by the quote -“If you want something, go get it. Period.” from the movie ‘The Pursuit of Happyness’. I have an inherent knack of making some great comebacks in life and I am hoping to keep the track record intact with this new journey. Congratulations to the Nominees ! Keep the love and appreciation moving. Thank you Maya. Eagerly waiting for your return. Congrats!! I too come from same personal background and now SAHM of toddler twins….and have recently plunged in bloggers world. Hello, so happy to hear that this resonated with you. Toddler twins – wow. Welcome to this new journey. Keep in touch. Thank you from both Maya and me. Okay, sorry about the confusion. You most welcome though. Congratulations and thanks for nominating me ! Congrats & thank you Sonia. Hey! I stumbled on this blog via Facebook and true, you think that interaction is going to be minimum but this place just like any other is all about interactions 😀 and you enjoy the healthier ones . So good to know that Poornima. True that! .Just that the interactions are primarily virtual and at times, we need to filter out the genuine ones. You are so positive !!!! Nice post . Congrats on getting the award. Please visit my blog http://ketakimalwade.com/. Your feedback will be appreciated . Thank you Ketaki. Have followed you back. Thank you for the kind words. Pl keep reading.